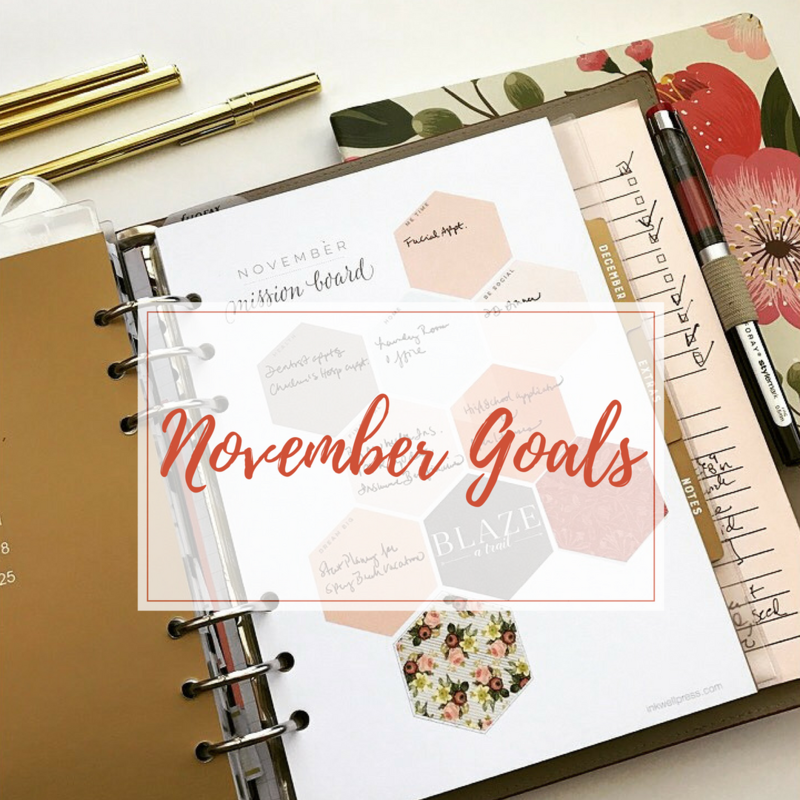 I wanted to share with everyone my November monthly goals. 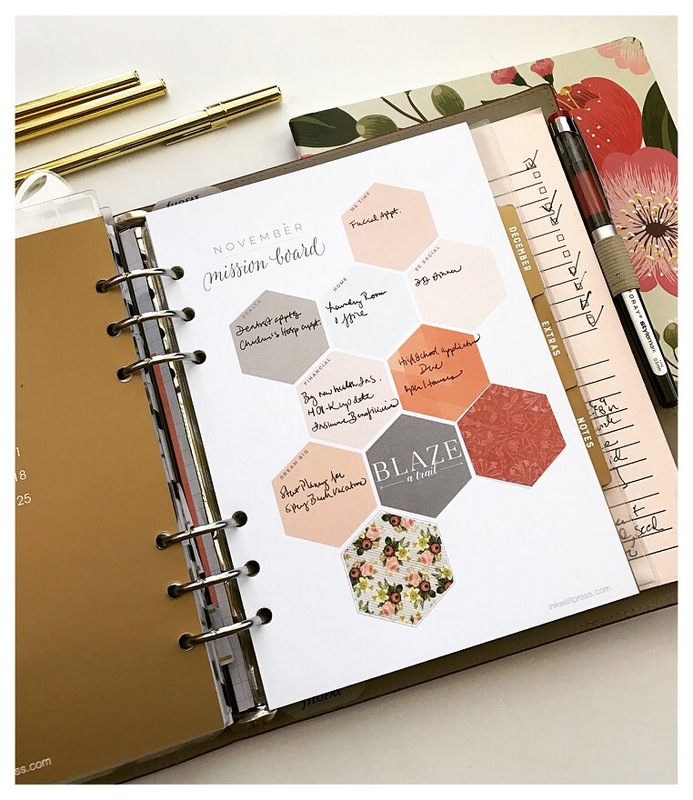 As we all know, consistent goal setting is a crucial part of the planning process. 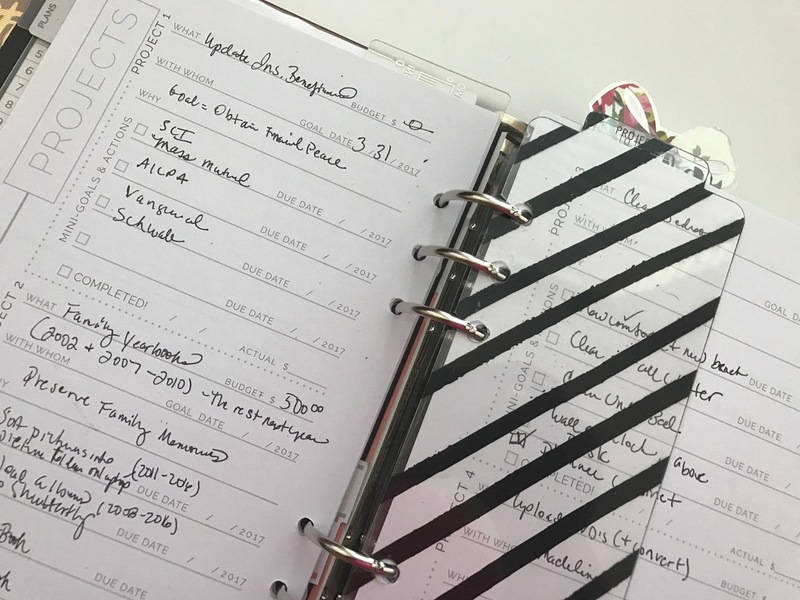 I am hoping that sharing my monthly goals here will help me to stay on course and increase my accountability! Last month my main mission board goal was to complete and file my 2016 Taxes—that is now finally done. Whoop Whoop. So there you have it. Leave me a comment and let me know what your goals are for this month. Happy Organizing Everyone!